The call for a responsive urban transport planning and management in both local and national levels has drawn much attention not only among State actors but even to the general public. Effective urban transportation schemes correlated with sustainable land usage remain a significant challenge to the government and various institutions in as much as individual citizens bear its impacts. In lieu of this, UP SURP, through its Training and Extension Services Division (TESD), designed this course to help capacitate the stakeholders in promoting effective transport planning and management. 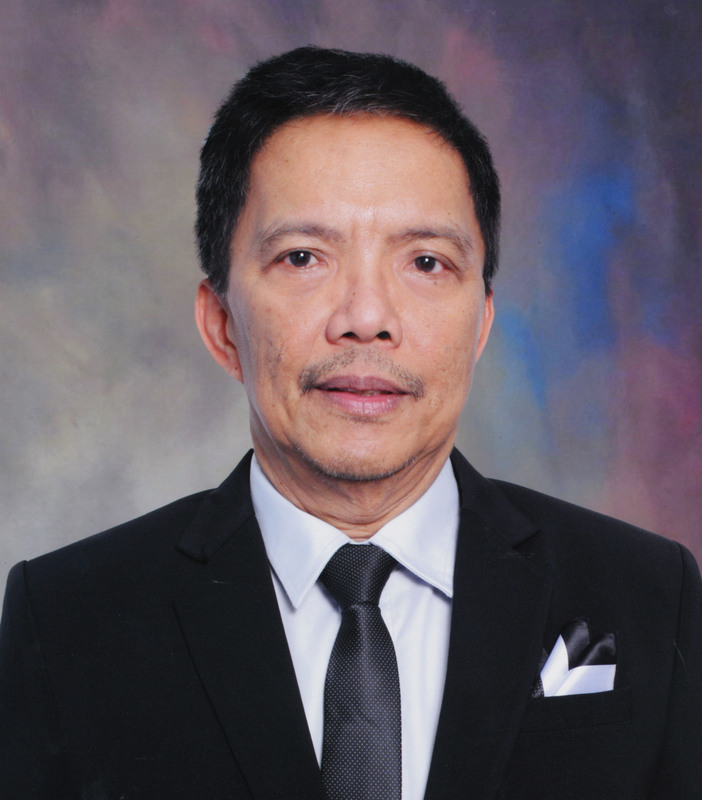 The “Special Course on Urban Transport Planning and Management” or simply “SCOUT” program is aimed at capacitating stakeholders in the local and national institutions in understanding the context of transport planning and management in the Philippines; likewise seeking to help improve physical and social machineries for the benefit of the community. 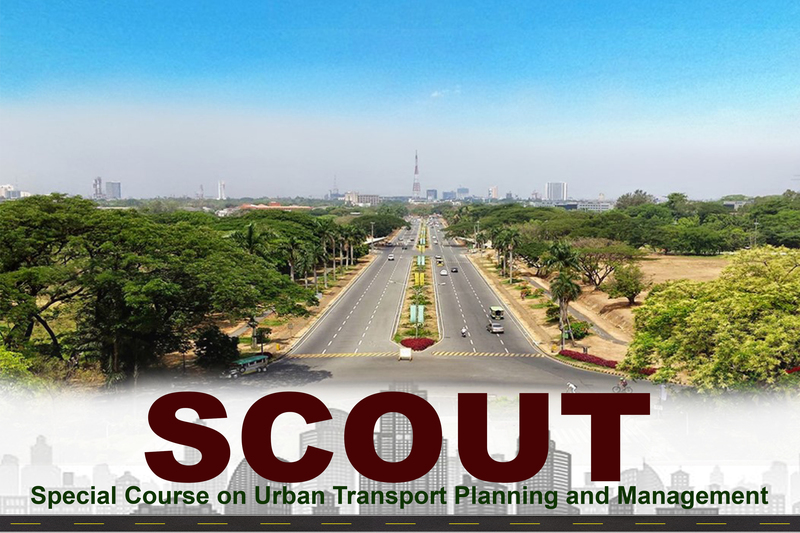 The SCOUT is a five-day program which provides an overview of transport planning, its systems, and how it is effectively assessed and managed. In addition, the program identifies new challenges, directions and trends in transport planning. The program also covers topics on mobility management strategies, public transport planning, traffic impact assessment and transit-oriented development, among others. WHEN: 19-23 November 2018, from 08:00 a.m. to 05:00 p.m.
HOW MUCH: The registration fee is PhP 20,000.00 per participant. For every group of five participants registering together, we will give a group discount of PhP 1,000.00 off for each member (Php 5,000.00 total discount) if they register on or before 31 October 2018. Registrants are required a non-refundable downpayment of Php 2,000.00 each upon submission of accomplished registration form. You may deposit your payment at UP Planning and Development Research Foundation, Inc. (UP PLANADES) - BPI Account #: 3081-1125-91 (TIN: 001-160-447). Kindly email the scanned deposit slip along with the acomplished registration form to surptraining.upd@up.edu.ph once transaction is completed. A confirmation message will be forwarded to accepted registrants. DEADLINE FOR APPLICATION: 09 November 2018, 5:00 PM. First-come, first-served policy applies. Application may close earlier than the indicated deadline.